We have been on Fox 5 news, the Washington Post, the Washington City Paper, and many other media outlets! 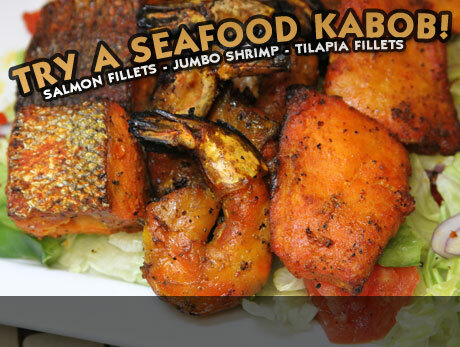 We carry a variety of delicious seafood items including Salmon, Shrimp, Tilapia, and Tuna. 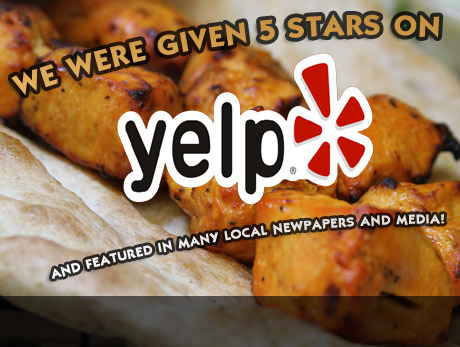 Check out our Kabob Menu for more info. 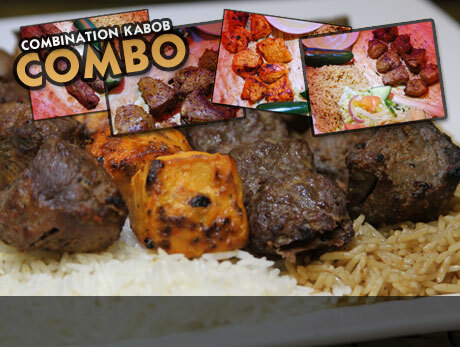 Choose two types of kabob to create your own combination kabob at the same price! Choose from Shami Kubideh, Chicken, Beef, and Lamb!